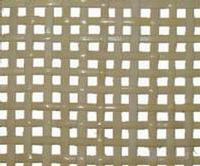 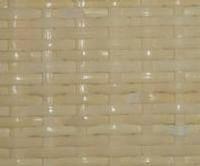 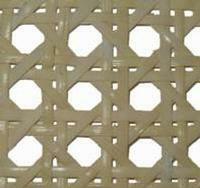 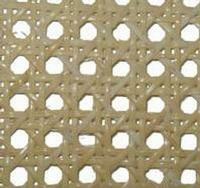 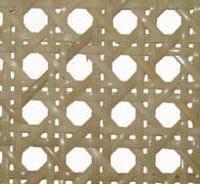 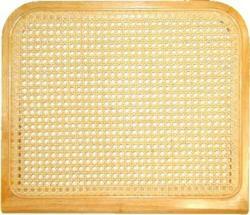 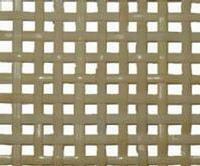 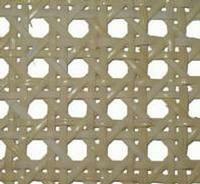 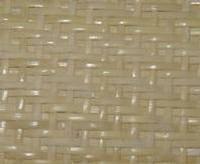 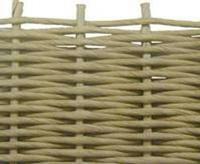 Machine woven cane is set into the groove, which traverses the periphery of the seat frame. 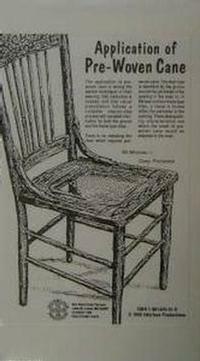 While removing the original seat be careful not to chip the wood. 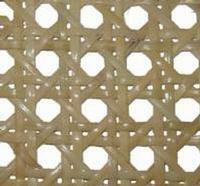 Warm vinegar poured into the groove after the old spline is removed softens most mastic. 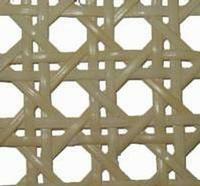 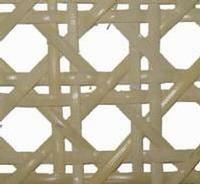 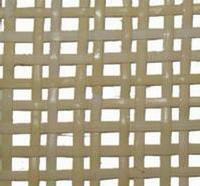 Common Cane Webbing - 24"
Fine Cane Webbing - 12"
Fine Cane Webbing - 14"
Fine Cane Webbing - 16"
Fine Cane Webbing - 18"
Fine Cane Webbing - 20"
Fine Cane Webbing - 24"
Fine Cane Webbing - 30"
Fine Fine Cane Webbing - 16"
Fine Fine Cane Webbing - 18"
Fine Fine Cane Webbing - 24"
Fine Fine Radio Net Cane Webbing - 24"
Fine Herringbone Cane Webbing - 24"
Fine Radio Net Cane Webbing - 18"
Fine Radio Net Cane Webbing - 24"
Medium Cane Webbing - 18"
Medium Cane Webbing - 24"
Medium Close Woven Cane Webbing - 18"
Medium Close Woven Cane Webbing - 24"
Medium Danish Weave Cane Webbing - 24"
Natural Fine Cane Webbing - 18"
Natural Fine Cane Webbing - 24"
Super Fine Cane Webbing - 16"
Super Fine Cane Webbing - 18"
Super Fine Cane Webbing - 24"